How will Australia and India Face-Off? Australia the country and the cricket team have held a special place in the minds of Indians of a certain age. That certain age happens to be roughly that of the people playing in this team. We grew up watching Australia dominate world cricket. 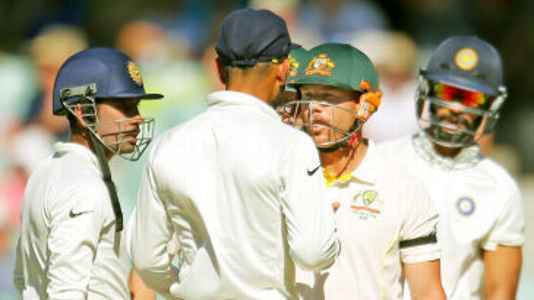 Everything about Australian cricket – the glitz, the hard hits, the bounce on the pitches, the sunburnt venues, the zinc cream, the commentary, even the advertisements – was loved in India. People barely remember the 1987 World Cup, but 1992 they do in photographic detail. Kids wanted to be like Australia, play like them, win like them, look like them. By the end of it, MS Dhoni had almost given up on them. He was helpless with India’s fast bowlers. When on tours, where fast bowling decided matches, he would watch his batsmen having to take risks to score off the home quicks but then his own bowlers would keep letting the opposition batsmen score pressure-free runs. A complete seam-bowling performance such as Durban 2010-11 was a rare bonus. In the end, what stays with you the longest from cricket in Sri Lanka is the crows. The papare band can fade away, Galle Fort can seem run-of-the-mill after a while, Percy can sometimes grate, you can get away from the shouts of “Aluwa aluwa”, but the crows stay with you long after you have gone. They are looking for worms in the warm, moist grass while cricket is on, but they could easily be doing what crows do: wait to feast on carcasses; in this case, those of the opposition after the home team is done with them. The crows always seem to sneak up on you in Sri Lanka. And so does Test cricket. Tests here just start. 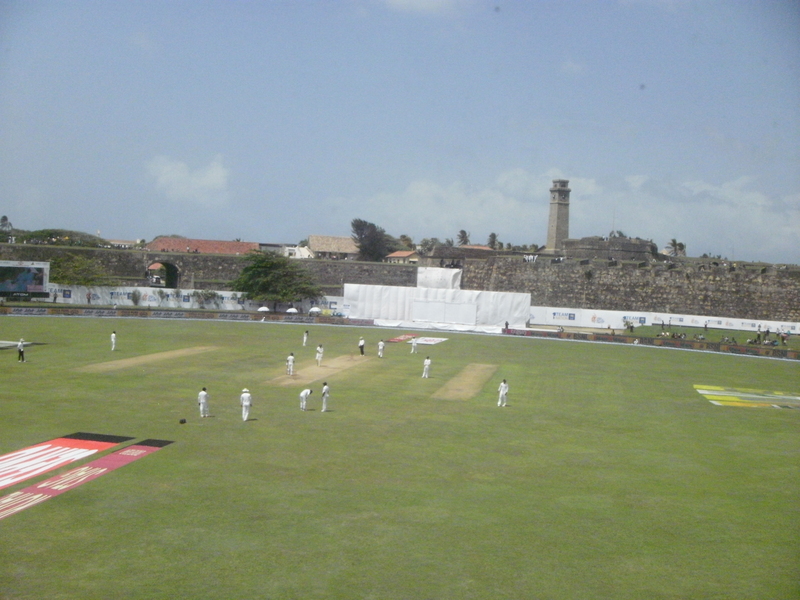 You wake up, have your pol roti and chilli-onion sambal at the National Tea Room in the fort, or in one of the tea rooms near the station outside, and walk in to watch the highest form of cricket (so they say) for free. If you are on a motorbike, you don’t even need to remove your helmet. Just stand outside the fence and watch. Read the rest of this entry ? Despite all the hype around mystery cricketers, Sri Lankan cricket would not have risen without a more prosaic, solid supply line from the schools. 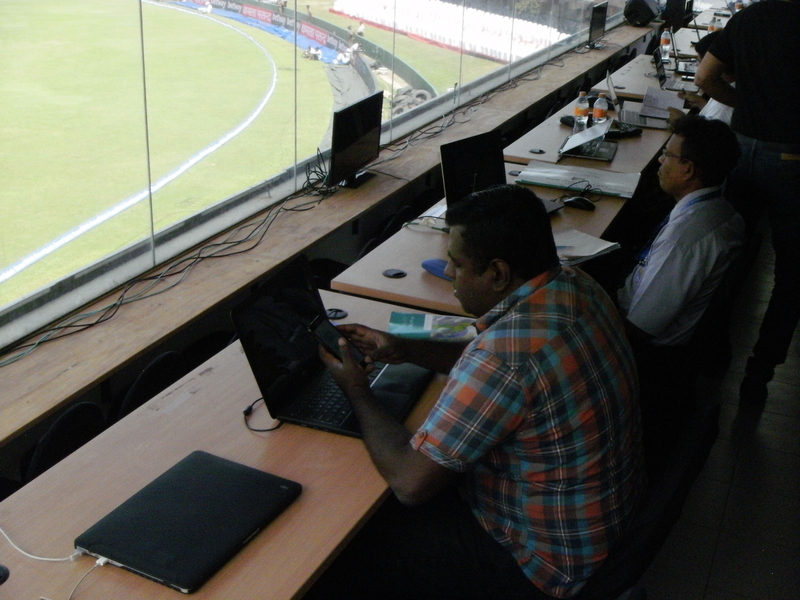 Arjuna Ranatunga’s one big lament has been the decline of schools cricket, otherwise “the best system in the world”. Schools cricket in Sri Lanka has been stuff of legend. There are about 30 Big Matches, traditional annual matches played between two certain schools. The Royal-Thomian is the biggest Big Match, a phenomenon in itself with a festival-like atmosphere over the three days of the match and on days leading up to it. Up in the hill country, the Big Match of Kandy, the battle of the blues, between St Anthony and Trinity, was a one-sided affair when Sampath Perera took over in September 2008. Remember the mighty Indians with ‘all time greats’ like God Tendulkar, Azar, Dravid, Viru, Ganguli et. al. 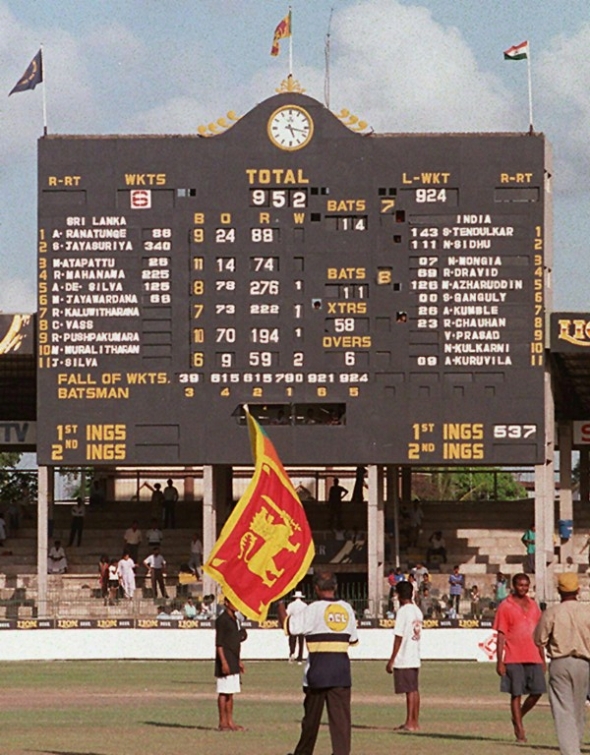 losing disgracefully, first in Delhi and then in Calcutta (in 1996); Sri Lanka hammering more or less the same team for 960 or so runs in Colombo; and then, getting them for a paltry 54 in an ODI in Dubai (with Murali and Vaas breaking records in successive matches)? 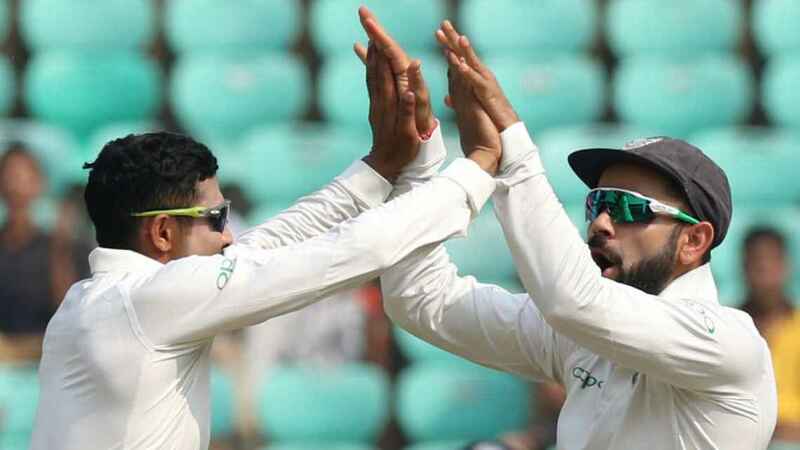 Why should SL, smaller than one-third the size of one of the smaller states in India like, say, Tamilnadu, be producing a succession of ‘all-time greats’ and ranking perpetually among the high flyers all the time? You are currently browsing the archives for the Sidharth Monga category.